IF YOU WANTED TO LIVE WITHIN 10 MINUTES OF THE GULF, I GOT YOU COVERED!! 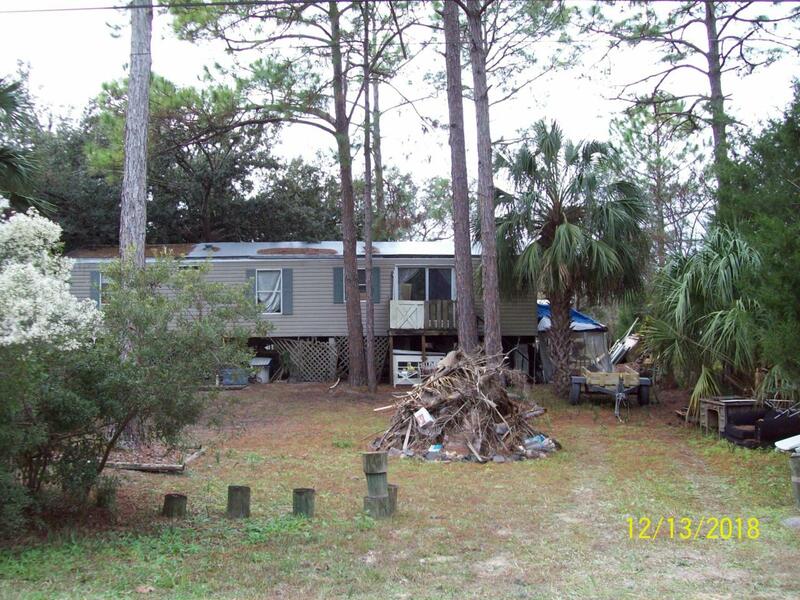 NEEDS WORK, BUT A 2/1 CORNER PROPERTY ON STILTS, A REAL DEAL THIS CLOSE TO THE GULF, CHECK IT OUT!! DID I MENTION A CORNER PROPERTY?